When your Rauland Borg nurse call system parts such as Rauland Responder IV, Responder III, NCTSM, NCLCD, NCBSS1, NCBSS2, NCS4010, NCLED6 etc. are in need of a tune-up or repair, contact BEC’s Healthcare System Rauland Responder Repair Service experts. 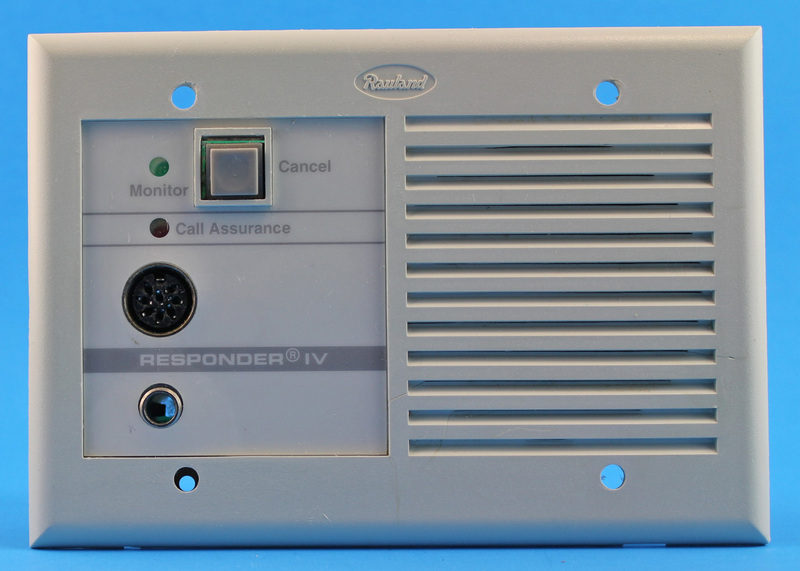 Our team of professionals is knowledgeable with many Rauland nurse call system pc boards and parts and provides fast and reliable repair services for many Rauland Responder IV and Responder III Nurse Call Systems. Our team of Rauland repair experts can help as you consider replacing an entire old nurse call system with a new system. You may be surprised that repairing your old systems could mean the difference of saving thousands of dollars. That’s why you should work with someone you can trust to repair your system’s individual Rauland Borg components. We’ll even assess the damage and repair the part before requiring full payment! Our repair service prices are highly competitive and you can rest assured that you’re saving the most money by repairing your nurse call system, patient bed or patient lift instead of replacing it. With detailed knowledge of the top-brands in the industry, our parts repair service technicians can help solve the issues you’re experiencing with your healthcare or nurse call systems including Anacom MedTek, Rauland Borg, TekTone, Hill Rom, Stryker, American Zettler, Tyco. 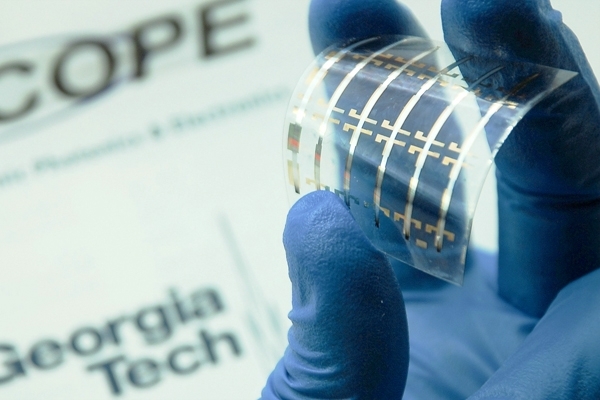 Our approach is to thoroughly test components to ensure we diagnose the problem at its source. 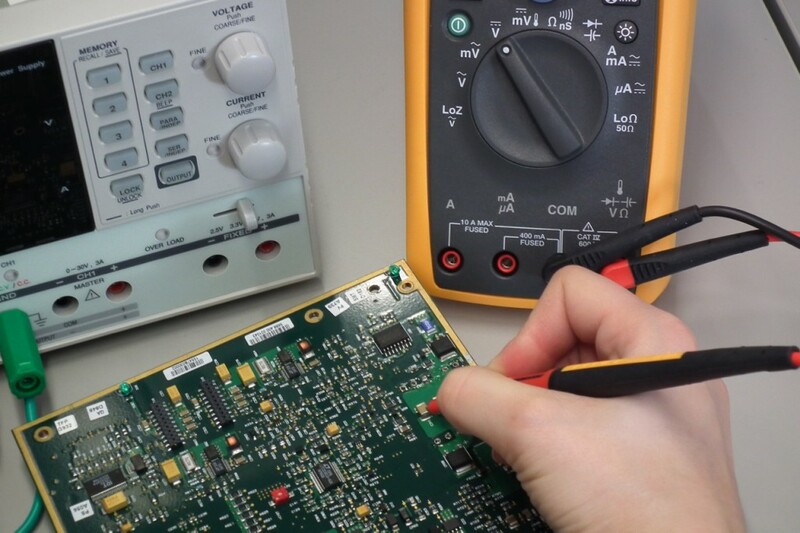 This allows us to test and repair the component or pc-board using our simulators and real test units. Let us save you time and money by having one of our Responder IV and Responder III parts repair service professionals service your system – without the charge of a service call! Due to our extensive testing and in-house repair service (you ship the part to us), you are instantly saving up to 70% by choosing BEC! So whether you are looking to determine if a replacement system is actually needed or instead just a professional repair service, look no further than BEC’s Healthcare System Repair Service experts. Search our growing parts list for your part number. 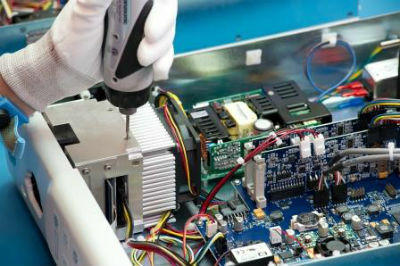 We’ll also provide a quick turnaround for all of your parts repair service needs.